Ziauddin Medical Center has a specially crafted center for the treatment of feet, ankle and adjoining areas. We have the best doctors and physiotherapists for feet, leaving your limbs pain free. We have the best podiatrists in Dubai. A Podiatrist is someone who specializes in the treatment of feet and ankle. Feet enable a person to travel from one place to another and Ziauddin believes that every human being should be able to use their feet to witness the splendor of the world. Our specialists have performed a number of successful bunion surgery and ankle ligament operations. We have set up a state of the art gait lab in Dubai to thoroughly investigate your unique walking style and posture using video and 3D foot scanning technology. We can recognize foot and ankle problems as well as knee, hip and back alignment issues. 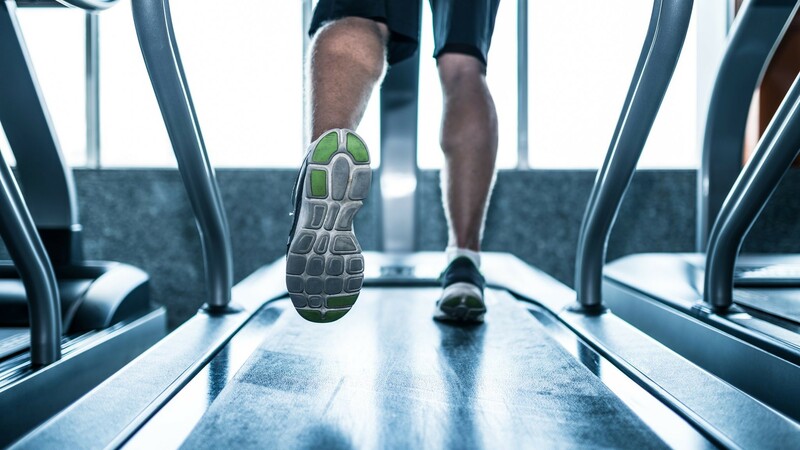 After the analysis, our clinicians may recommend a treatment plan that incorporates exercise, specialized injections into tissues and joints as well as bespoke prescription orthotics or sandals that would improve your alignment and gait during walking or running.